The skilled team at Lindahl Dental is committed to treating each patient with compassion and dignity. 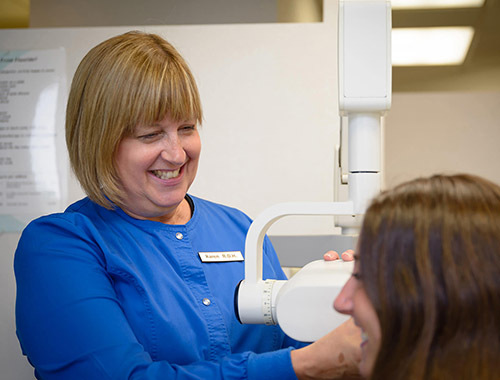 Our goal is to help our patients prevent cavities and dental diseases throughout each stage of their lives. We invest in the latest technology so we can provide the best preventative care possible. Recent reviews submitted by actual patients of Dr. Lindahl and verified by DemandForce. Michael Lindahl D.D.S. earned a Bachelor of Science degree in Biology with minors in Chemistry and Mathematics from Bethel University in 1991. He successfully completed his Doctorate of Dental Surgery education at the University of Minnesota in 1996 graduating with honors. Dr. Lindahl is board certified by the National Dental Certification Board. 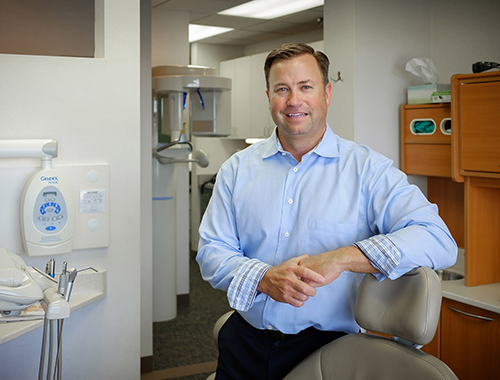 Founded in 1999, Lindahl Family Dental is one of the only fully digital healthcare providers in Woodbury. We specialize in providing care for children, adults, and seniors. Although we do offer same-day appointments when available, we encourage making appointments in advance. 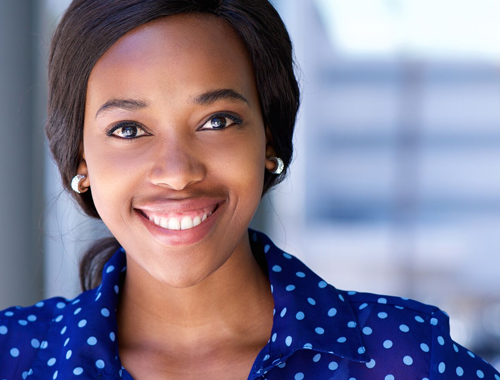 Click here to email our office or call us at (651) 702-4200. Our friendly staff will be happy to answer any questions you have. Monday: 8:00 - 5:00 p.m.
Tuesday: 8:00 - 5:00 p.m.
Wednesday: 8:00 - 5:00 p.m.
Thursday: 7:30 - 4:00 p.m.